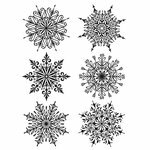 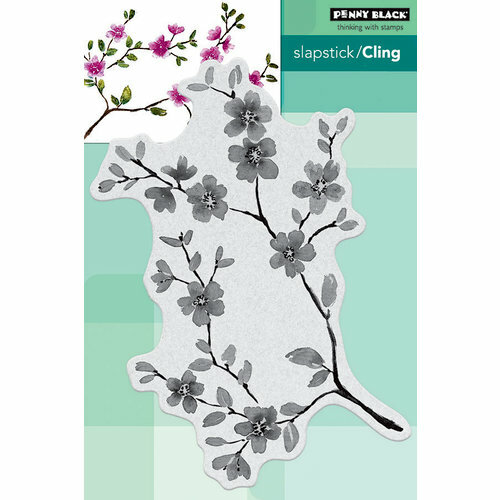 Reaching across the page with dainty grace and beauty, you'll adore the Blissful Blossoms Rubber Stamp by Penny Black. 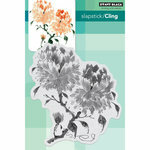 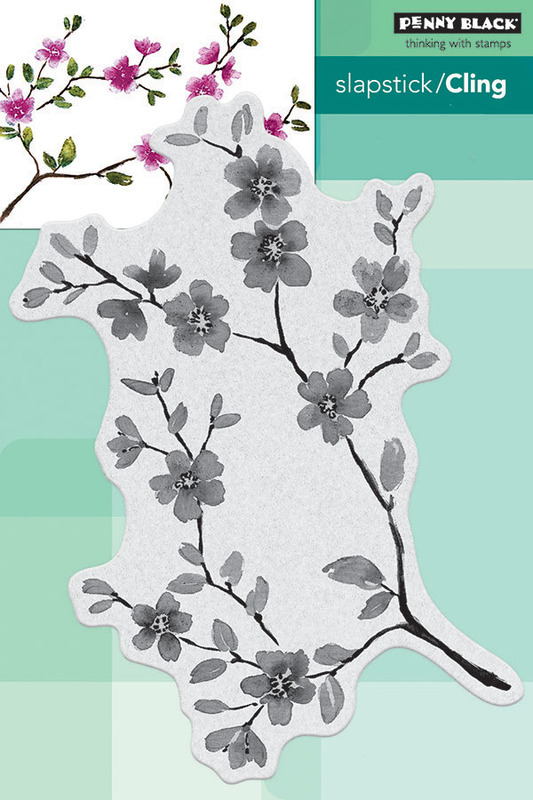 This cling mounted rubber stamp features a cherry blossom flower and branch image on a 5" x 6.5" storage sheet. 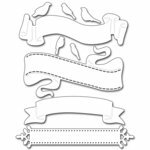 The stamp can be used with an acrylic block sold separately.